The Junior League of Greenwich (JLG) hosted 80 children at the Boys and Girls Club of Greenwich in a gingerbread cookie workshop this past weekend. The event, a continued JLG tradition, is held annually during the holiday season. The gingerbread cookie workshop allows eager children to use their creative talents to create and take home a fully decorated, one-of-a-kind “masterpiece.” Harrison Bake Shop donated 80, ten-inch gingerbread cookies with bakery boxes for the event. 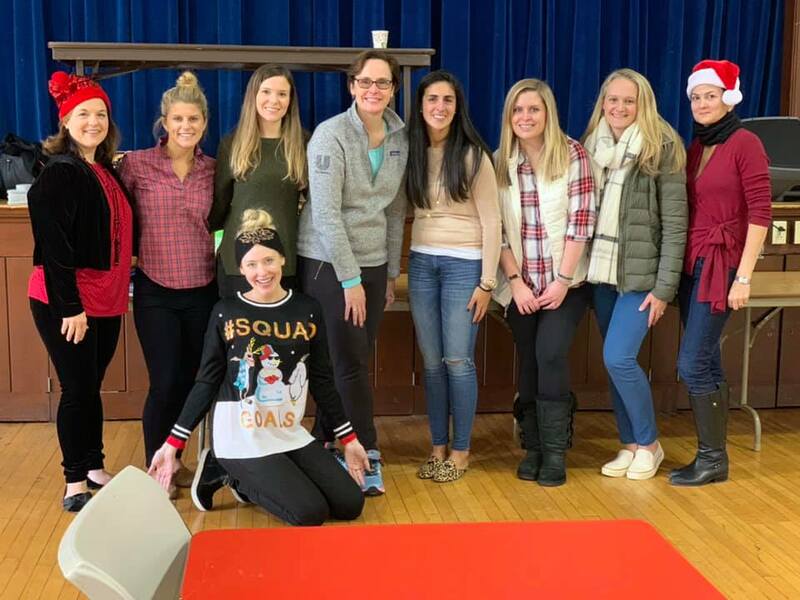 Junior League of Greenwich members created holiday magic by filling tables at the Boys and Girls Club of Greenwich with bowls of multi-color candies and plenty of icing to allow children to exercise their imaginations. The children, often accompanied by parents and grandparents, spent time carefully choosing which colors and types of decorations they wanted to use to make their very own work of art. The gingerbread workshop has become a beloved holiday tradition for both the Junior League of Greenwich and the Boys and Girls Club of Greenwich.